This site is dedicated to sharing the joy and excitement of gardening for the birds within a small, suburban backyard. Proven techniques used in creating the backyard wildlife habitat that have attracted and sustained a wide variety of birds are illustrated with personal photographs of the garden and birds taken within my backyard. Techniques include methods for feeding, providing shelter and housing, and incorporating water into the garden habitat. The goal is to share the enjoyment and benefits resulting from applying basic principals of wildlife conservation in creating a backyard garden. Hopefully, this encourages gardeners and bird enthusiasts to expand the pleasures of their backyards by gardening for the birds. Since retiring from the defense industry in 2004, I have focused my personal hobbies of gardening, landscaping and birding into a passion of creating a backyard wildlife habitat to attract birds. After my yard was certified as a Backyard Wildlife Habitat by the National Wildlife Federation, I began to refocus my approach to gardening by applying their principals. 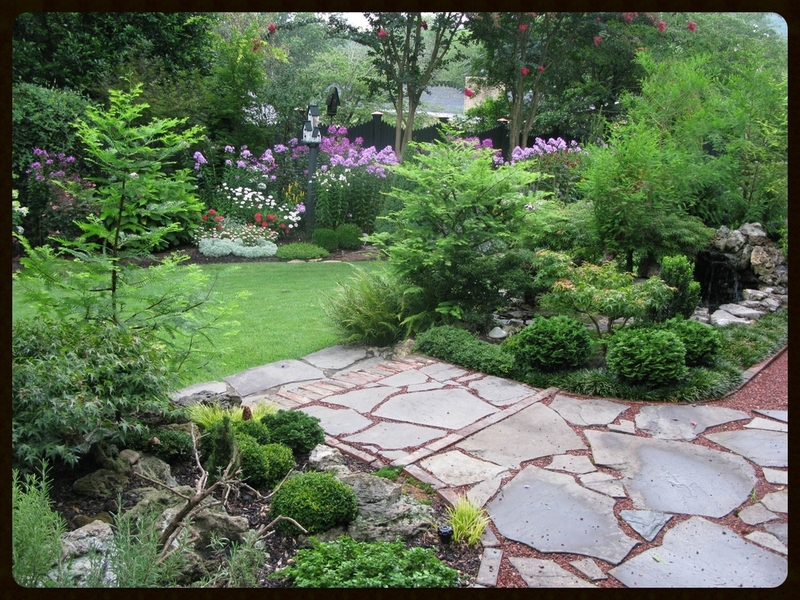 As a result, my backyard has been featured in the October 2006 issue of Alabama Gardener magazine, included in the 2007 Huntsville garden tour sponsored by the Huntsville Botanical Garden, and has been the basis for numerous workshops and presentations over the past ten years. I have taught workshops at the Huntsville Botanical Garden, Osher Life Long Learning Institute at the University of Alabama Huntsville, and LearningQUEST; and have given numerous presentations and tours to groups across North Alabama as well as the Audubon societies in Birmingham (AL) and Rockland (NY). I am an Honorary Master Gardener and serve as an instructor teaching the techniques of backyard habitat development to the Master Gardener training classes for Limestone, Madison, and Morgan Counties. In 2013, I led the development and design for a local birding trail map in Madison County sponsored by the Huntsville/Madison County Convention and Visitors Bureau. I also serve as a volunteer docent and shuttle driver at the Huntsville Botanical Garden, and assisted the Garden in developing the Lewis Birding Trail within the Garden. My wife, Terry, and I travel extensively and have expanded bird watching interests from the backyard to many locations throughout the U.S. and foreign countries.